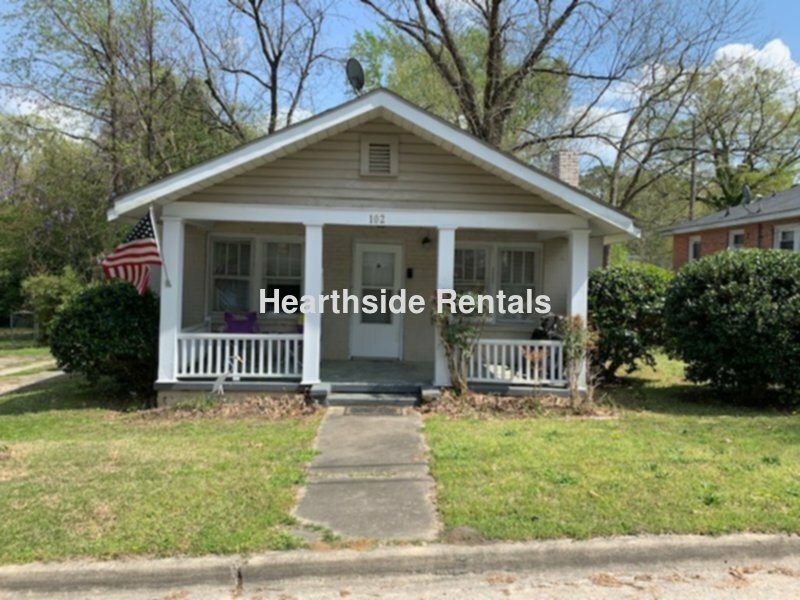 3 bedroom 1 bath single family home located on the ECU grid available May 15, 2019. This home is located minutes away from ECU main campus and Uptown Greenville. No Pets Allowed.